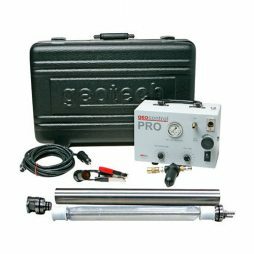 Geotech’s portable bladder pumps are designed with input from field technicians who actually do the sampling! Single turn release head and quick change bladders allow for quick, in-the-field bladder changes and easy decontamination. 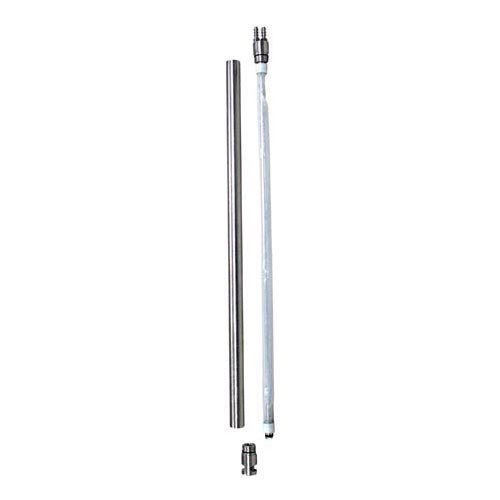 Custom hose barbs allow the pump to be secured to tubing without the need for tubing clamps. 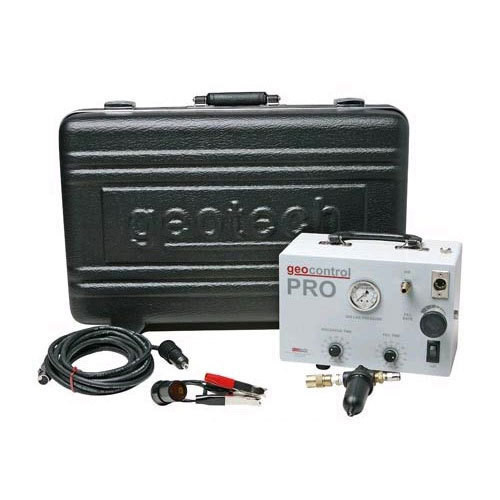 The ultra reliable mini-compressor inside allows you to sample from depths to 55m! No more lugging heavy, dirty, and noisy compressors into the field or those dangerous nitrogen cylinders. The geocontrol PRO saves you time, saves your back and saves you money! Discharge Time 1.8 sec. min., 60 sec. max. Fill Time 1.8 sec. min., 60 sec. max.